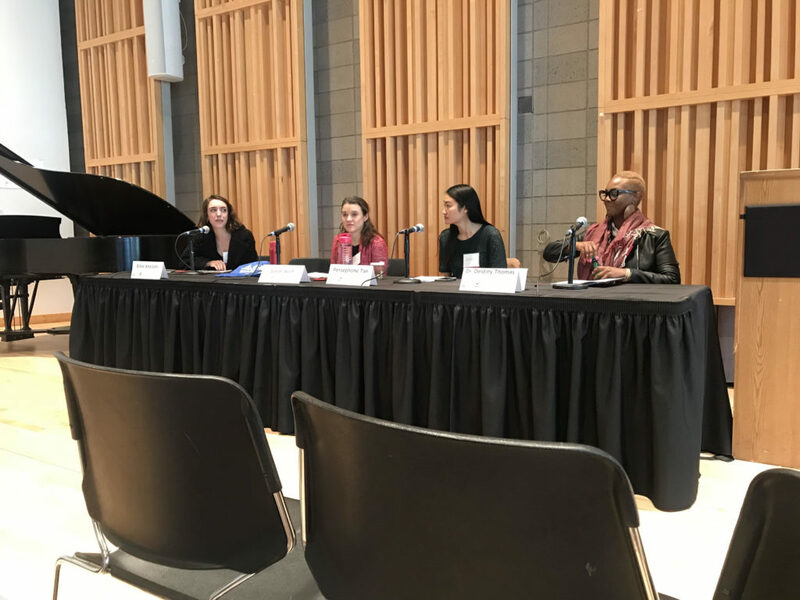 The Bicycle Coalition of Greater Philadelphia’s Policy Manager Randy LoBasso and Brenda Hernandez Torres traveled to New York City last week to attend the Vision Zero Cities Conference at Columbia University—and learned more about how to organize our emerging Families For Safe Streets program, among other things. The conference, organized by Transportation Alternatives in New York City, is a multi-day conference focused on bringing best safety practices to cities all over the county. We heard from former former New York City Transportation Commissioner Jeannette Sadik-Kahn, Minneapolis City Council President Lisa Bender, and Columbia University professor Vishaan Chakrabarti, among many others. The conference was attended by advocates, engineers and planners from all over the country. 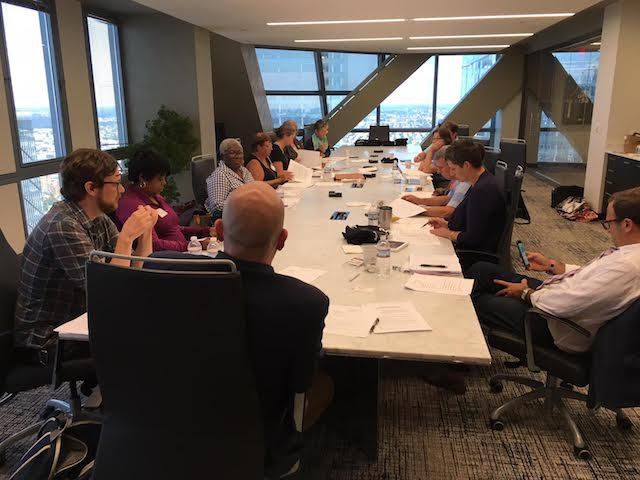 Families For Safe Streets Greater Philadelphia—made up of family members who’ve lost loved ones or been affected by traffic violence in some way— met on Saturday to discuss some of our policies going forward, and when we will make our issues public. Our organization, which has not publicized our work yet, is working on a series of policy issues we plan on advocating for in 2019 and beyond. The issues will focus on state and local laws, enforcement and law policies, and engaging with communities. The Bicycle Coalition is working with Transportation Alternatives to begin our chapter of Families For Safe Streets and intends to build upon our successes, including extending Pennsylvania’s red light camera law, getting speed cameras passed on Roosevelt Boulevard, and working for better bicycle infrastructure on Philadelphia’s streets. Our group is made up of legislators, lawyers, parents, advocates and citizens, ready to make a difference. Stay tuned for more information on Families For Safe Streets Greater Philadelphia’s activities, and more formal announcements in the new year. I am interested in how I can help bring red light cameras to the Wissahickon Transit area & Ridge & Main Sts….any ideas of how I can advocate for this please let me know.